Want to create attractive and interactive sponsorship packages for your upcoming corporate event? 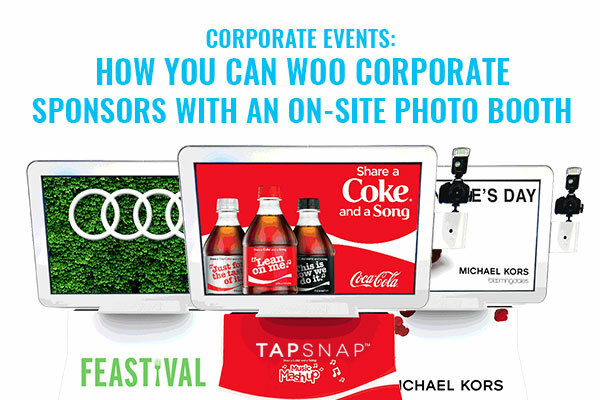 TapSnap offers some engaging and effective ways to connect sponsors with event guests without being too 'salesy', with custom-branded kiosks and brandable digital features that will make your sponsor's brand presence front and center at your event. You can brand the user interface to highlight a sponsor's brand. 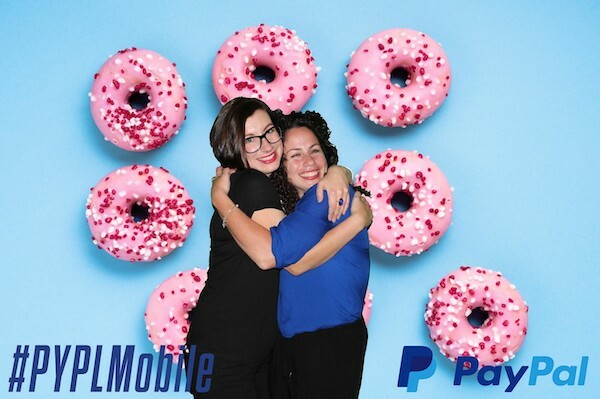 While guests tap, snap, and share their event photos, they are engaging with the brand, keeping it top of mind as they interact and have fun in our booth. 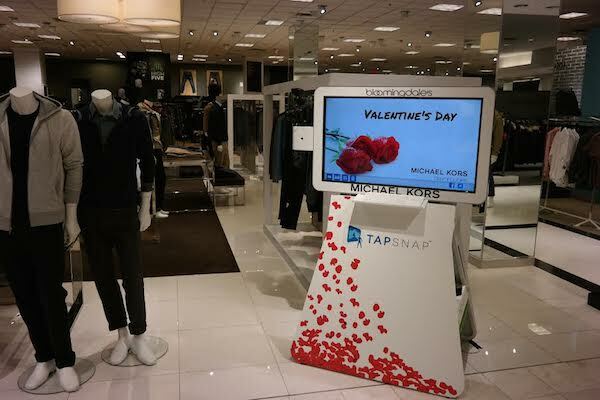 TapSnap can design a made-to-order vinyl wrap to completely skin the front of your kiosk. This creates a clean and cohesive brand presence for sponsors who are interested in being directly correlated with a fun and engaging event element. When your event guests land on the photo-sharing page after snapping a photo in the kiosk, they'll visit a page belonging to you. Matching the brand of your choice, this page can display promotions, events, and links. We can even drop in a link for retargeting! Carry your sponsor's brand over to your automated emails. We can keep everything consistent and design an email header, use your copy, link to sites, and add in a unique signature based on your needs. This is a great way to show your sponsor that you can extend their brand reach once the event has come to a close. We can stamp every photo that is shared with a custom-made digital border and/or logo, or add branding to a green screen background to make your sponsor's brand pop! 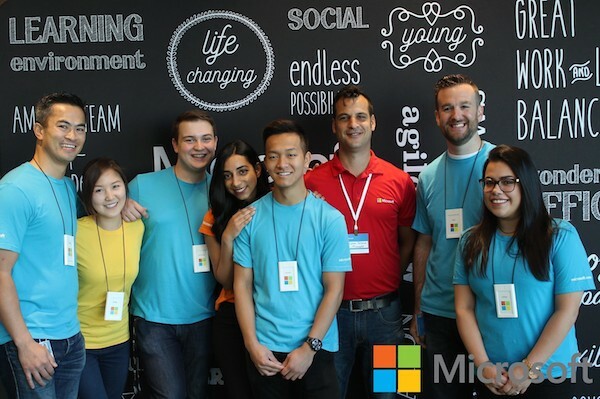 Whether you're highlighting a key event partner or looking for new ways to generate revenue for your corporate event, having a customizable sponsorship opportunity will make your event a success. TapSnap's photo booths are social media integrated, so guests can not only print their photos as keepsakes, but they can share their sponsor-branded photos via SMS, email, and social media (including Facebook, Twitter and Instagram). This provides your sponsor with an expansive reach to new audiences online, a great asset for them (and for you! ).